Do you remember last year when we ran a Magical Moments competition? The prize was trip to Disneyland Paris and the very lucky winner was Roley Martin, who took his family away on a week-long holiday to the Disney’s magical kingdom last month. 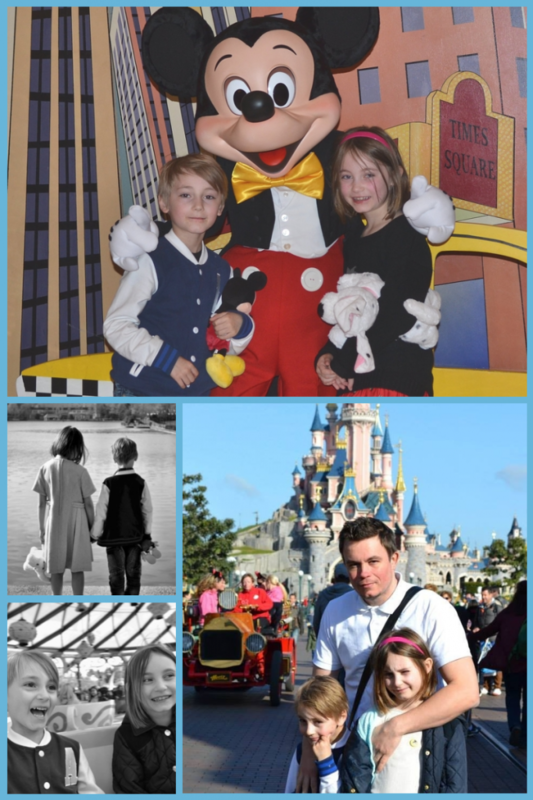 Roley kindly sent us through some photos from his trip, including a Disney version of the photo that won him the holiday – see if you can spot it below! Keep an eye out next month for an update from the winner of our Orlando competition. If you want the chance to win some amazing prizes like these, like us on Facebook and you’ll be the first to know about any that come up in the future. Can’t wait that long? 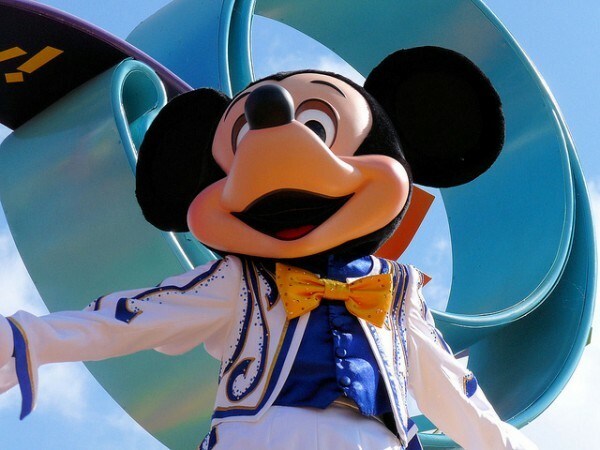 Get a brilliant deal on holidays to Disneyland Paris here.